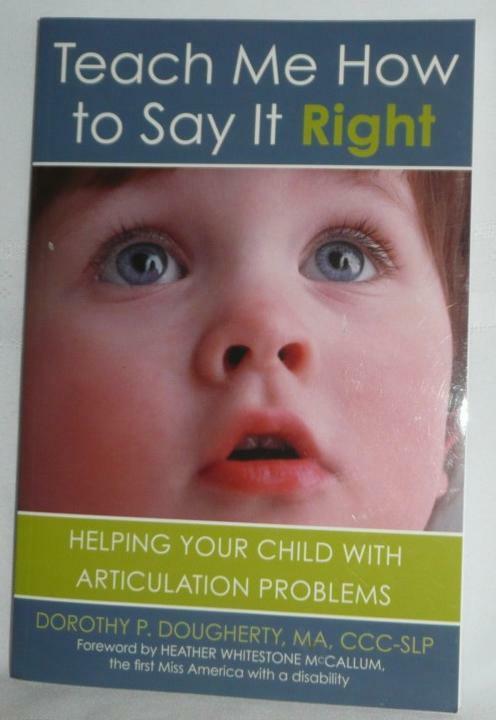 “Teach Me How to Say It Right: Helping Your Child with Articulation Problems” (2005) was written by a certified speech-language pathologist (SLP), Dorothy P. Dougherty. 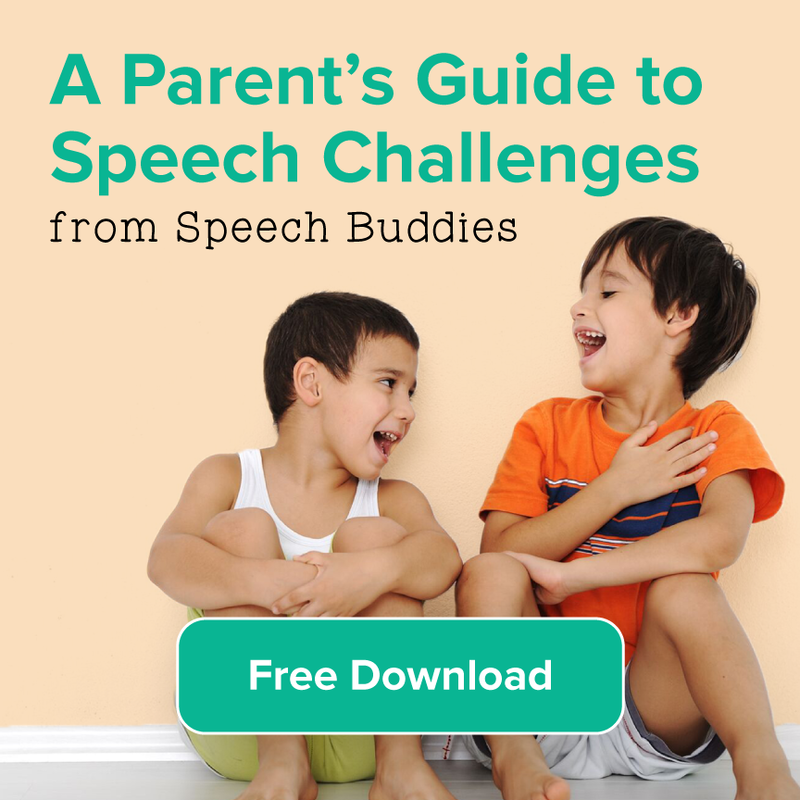 This book is a solid introduction for parents who are new to the world of speech therapy and articulation disorders. Dougherty provides clear explanations of the production of speech and the basics of articulation disorders. She also provides guidelines for parents on how best to communicate with their children and how to provide a language-rich environment for them at home. Dougherty’s book has sections on preparing a child for academic success, developing his listening skills, and encouraging verbalization. Parents who are looking for some summer speech therapy ideas should check out Dougherty’s suggested resources toward the back of the book. She recommends specific rhyming books and audio CDs. 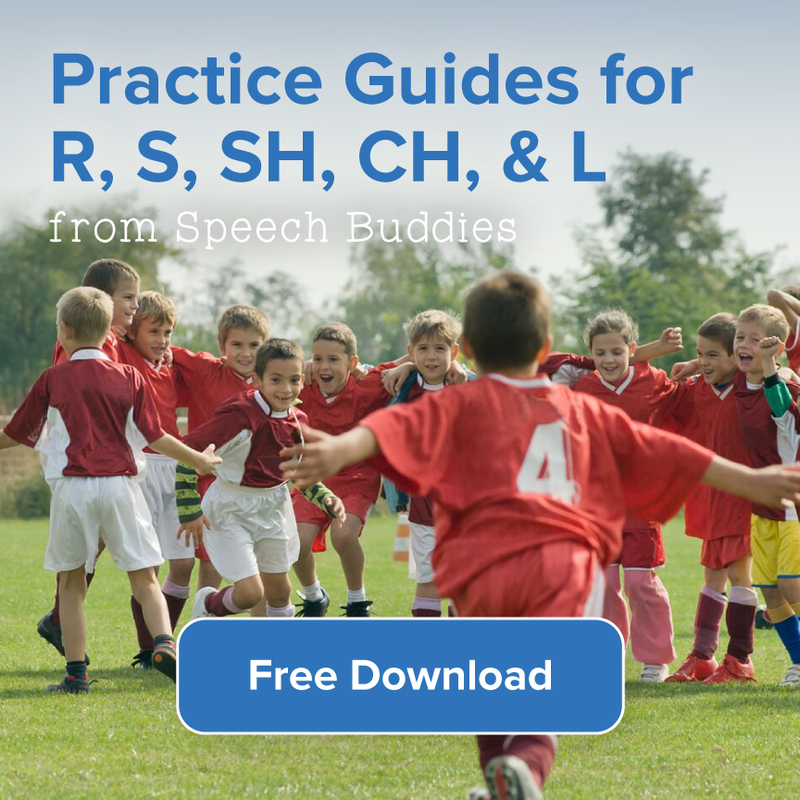 “Help Me Talk Right: How to Teach a Child to Say the ‘R’ Sound in 15 Easy Lessons” (1995) was also written by a certified SLP, Mirla G. Raz. 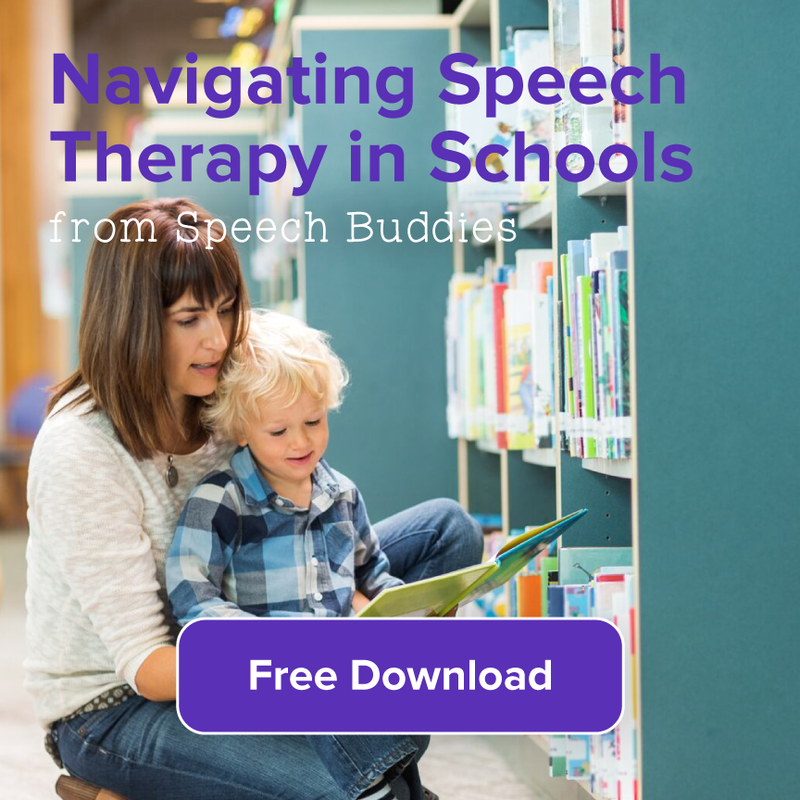 This book is not intended as a general introduction to articulation disorders and speech therapy, but rather it is intended for speech therapists and parents who are trying to teach the “R” sound. The book consists of lesson plans with step-by-step instructions and worksheets. Do the lessons in order with your child; each lesson builds on the skills learned in the previous lesson. The book also includes suggestions for fun games and activities to try when your child needs a break from worksheets. “Help Me Talk Right” received rave reviews from parents on Amazon.com. “Super Star Speech: Speech Therapy Made Simple” (2007) was written by Deborah Lott, a licensed SLP who specializes in articulation disorders. It is a workbook that offers step-by-step instructions for articulation activities. Parents can complete an articulation test to identify a child’s specific needs. They can then use the activities, worksheets, and picture cards geared toward each specific sound. 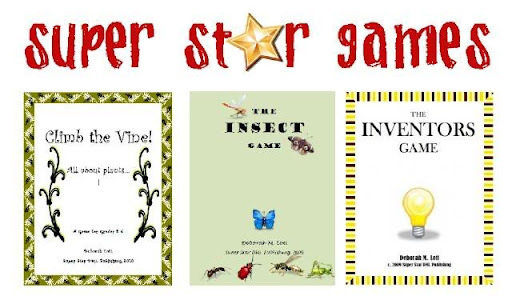 Reviewers of “Super Star Speech” praised the clear layout, concise directions, and fun games that this book offers. 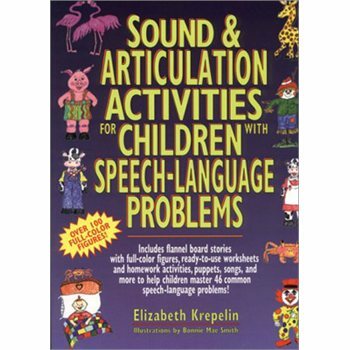 “Sound & Articulation Activities for Children with Speech-Language Problems” (1996) was written by Elizabeth Krepelin, an elementary school teacher with two decades of experience as of the date of publication. 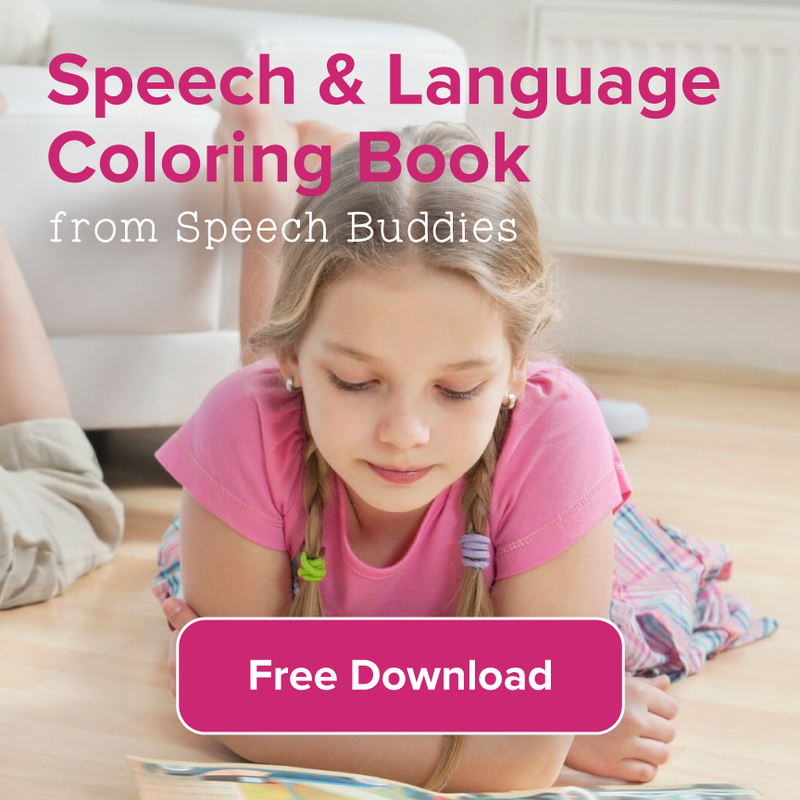 While the book was intended for early childhood teachers, parents can also take advantage of the resources it offers, such as the suggested song lists, vocabulary lists, activity pages, and stories. The book also contains puppets (some assembly required) that you can use to encourage vocalization in your child. One reviewer on Amazon.com noted that it’s best to try other resources to teach the formation of the sound (such as Speech Buddies) and to use this book to help a child practice the sound.